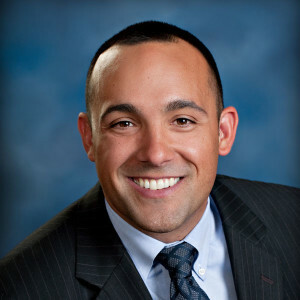 Tony Rod has been with The Flynn Company since 2002 and is part of the sales and marketing team in the South Jersey Industrial and Office Market. 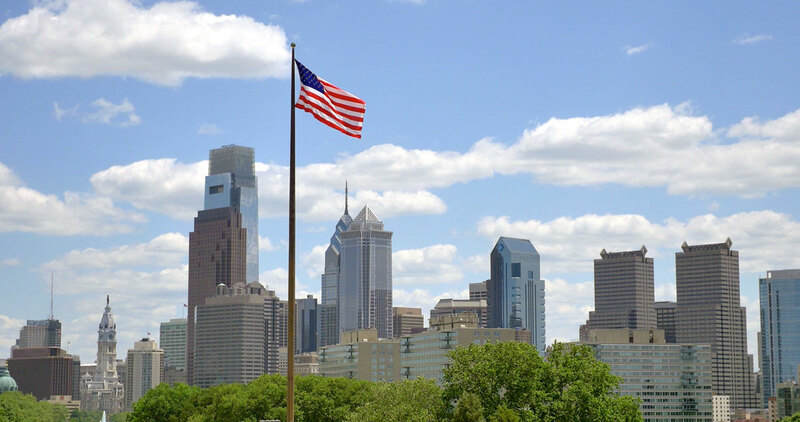 Prior to transitioning to South Jersey, he focused primarily on the Philadelphia Industrial Market. During his career, Tony has represented a large variety of tenants and building owners of local, regional and national corporations. He has completed leasing and sales transactions of office, flex and industrial space totaling approximately five million square feet in the Philadelphia region. 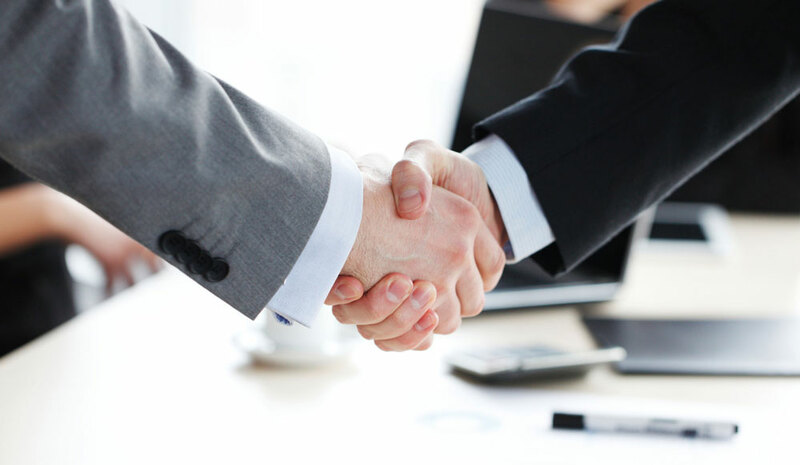 Tony holds an Associate Broker’s License in New Jersey and a Sales Associates License in Pennsylvania and Maryland. He is an active member in The Greater Philadelphia Chamber of Commerce as well as various charitable organizations. Prior to entering the real estate profession, he received his B.A. in Communication from Villanova University. Tony is a Philadelphia native; he and his wife Melanie, along with their daughter and son, reside in Woolwich Township, New Jersey.